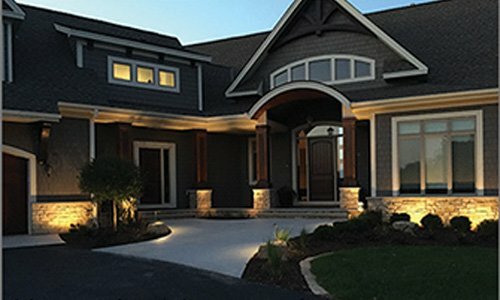 For lighting solutions that elevate the overall appearance and security of your property and add an exquisite sense of style to your outdoor landscape lighting, you can depend on the knowledge and experience of our experienced team at Touchstone Accent Lighting. 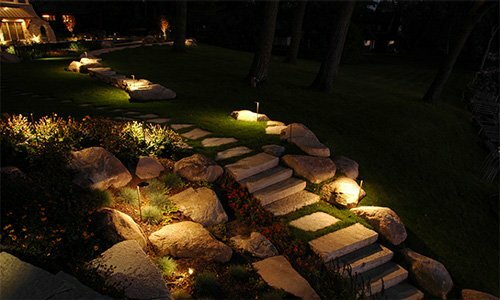 We provide you with the LED lights for garden landscapes you need to produce the outdoor ambience you desire. 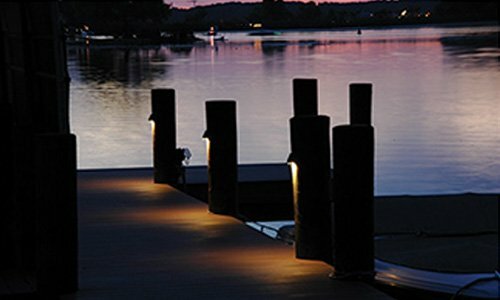 For commercial and residential property owners, we provide attractive, economical, and practical lighting products for landscapes, steps, walkways, and garden areas in various styles. 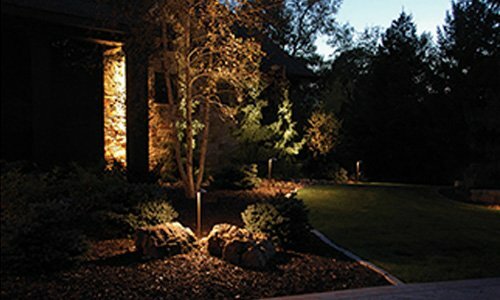 For walkways, gardens, and other outdoor areas that are in need of quality lighting, the Coppertino line of products is an optimum choice. Delivering an evenly distributed illumination over a large space, these LED lights for garden areas combine well with existing landscaping for effective and safe lighting that is stylish and classy without drawing excessive attention to the lighting fixtures. Where dark sky requirements exist, these elegant and sleek lamps deliver horizontal lighting that provides for proper safety and also does not hinder a clear view of the stars. You can position these modern fixtures around your vegetation without concern over damaging foliage through the use of a riser boot that enables you to adjust their height. 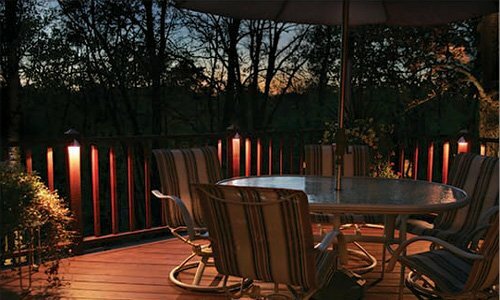 These garden lights can be positioned in a staggered pattern of 8 and 16 feet to produce a large area of illumination. We can help you pinpoint the optimum layout and placement of your lights through our e- design services. 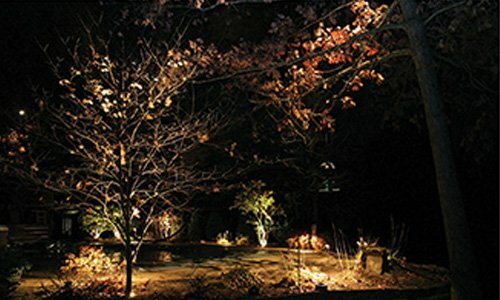 The elegant LED lights for garden areas we offer enable you to enjoy a truly illuminated outdoor manicured landscaping that is beautifully accented, while at the same time minimizing the visibility of the fixtures themselves. 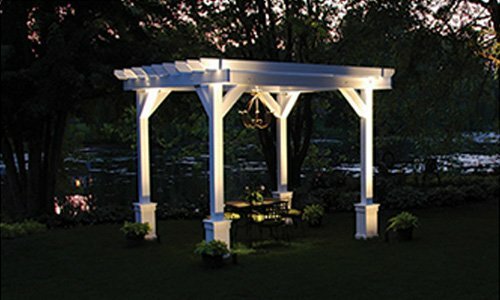 When you are looking for durability, style, and value in your lighting solutions, the products we offer at Touchstone Accent Lighting provide all of these features as well as the illumination you and your family need to fully enjoy your outdoor garden landscape. Our team of illuminologists at Touchstone Accent Lighting can help you achieve the outdoor garden lighting solutions you need. For more information about how we can serve your outdoor lighting needs, or to set up a free consultation, call us today at 888.475.2112.